Whether you’re a seasoned veteran with several titles to your name or are just starting your journey as a self published author, we’ve rounded up all the essentials you’re going to need to write the next best-seller. 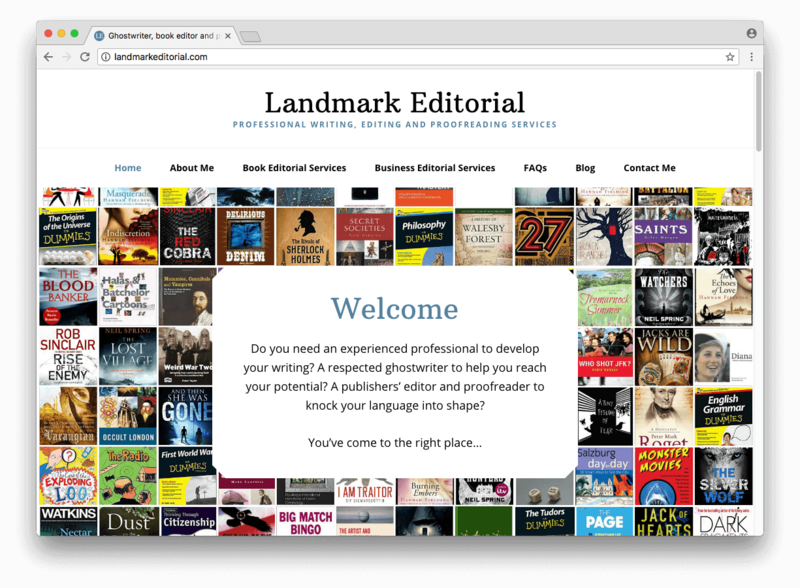 From writing to proofing and actually publishing, we have you covered. 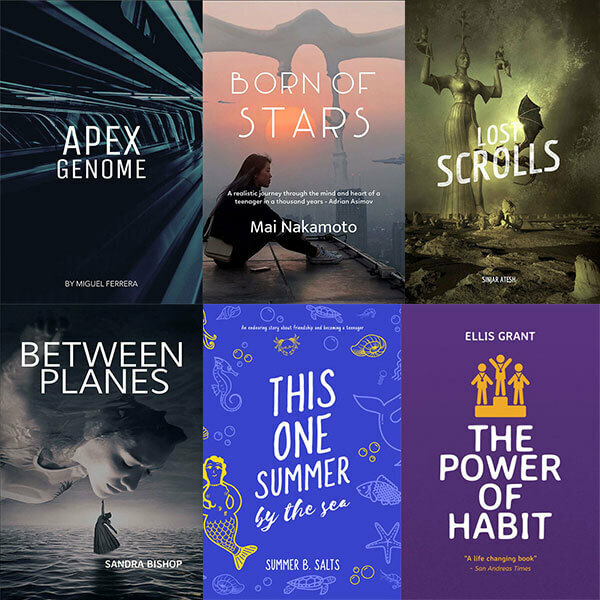 Read on to learn about the best self publishing resources in 2018. Writing is the first step towards having any published work. When actually putting words and ideas down there are two schools of thought on this. Some prefer to have an uncluttered and “clean” place to do so while others prefer a more options. They want to be able to organize lots of pieces of information to later go back and string them into a narrative. 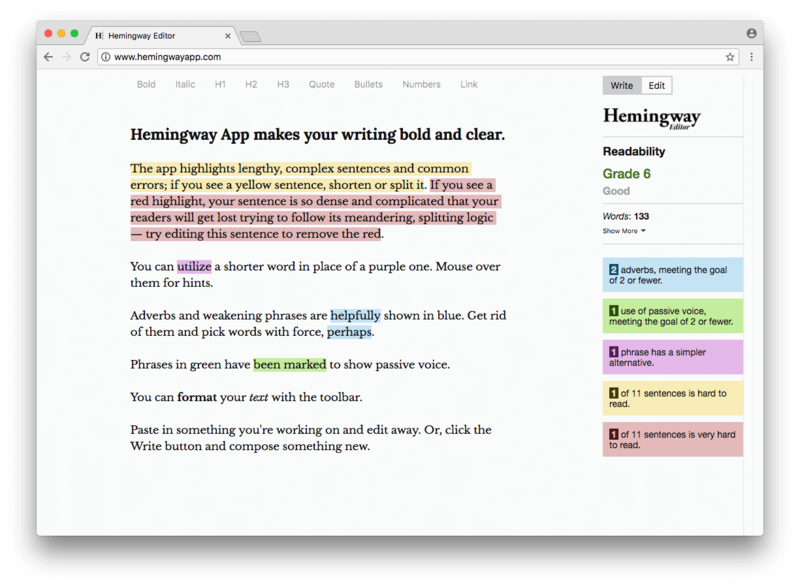 On the right we have a list of the most commonly used writing software that spans both preferences. Once you’ve written your first draft, you’re going to need to edit it, most likely several times. This is the step where you take your rough draft and start to give your ideas more structure. Rarely will you write a first draft that flows effortlessly from one idea to the next, one story arc to the next. Good editing will basically make your writing easier to understand because your ideas will have a logical progression that your reader won’t have to struggle to follow. Most of these companies also offer proofreading services. If you felt they did a good job with the editing of your drafts then it would be a good idea to have them continue with the proofreading as well since the person doing the proofreading would already be familiar with the text. Another option is to do the proofreading yourself, although that is usually discouraged. However if you choose to do so you could use one of the software based tools to help you catch errors. Ill-fitting grammar are like ill-fitting shoes. You can get used to it for a bit, but then one day your toes fall off and you can't walk to the bathroom. After several rounds of editing and re-writing the final step before presenting your work to the world is proofreading. Proofreading is getting someone to meticulously comb over your work to catch any spelling, grammar, punctuation, syntax and formatting issues editing might have missed. In other words, this is the final polishing your work will receive to be ready for prime time. 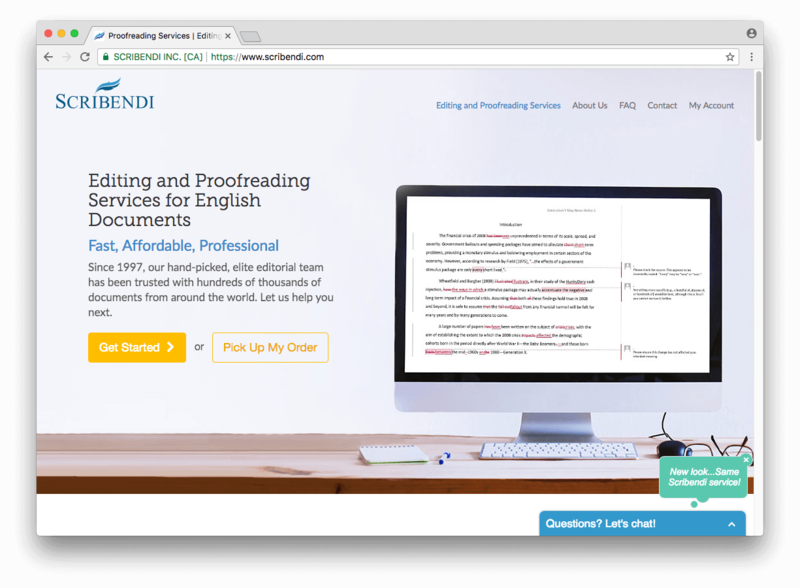 Most proofreading services will also offer editing services as the two are closely related but different steps. It’s up to you whether you use the same service for your proofreading as your editing but you might want to consider getting a fresh set of eyes on your text just for the proofreading. The person who edited your work might not catch all the errors if they were the one who also helped you edit the text. After you’ve had your text proofread and you’ve made all the necessary fixes you need to decide how you’re going to publish your work. You have two options when it comes to self-publishing. You can either publish your book digitally as an ebook or have it made into a physical book with a print-on-demand book service. For either option you’ll need to choose a distributor. ebook distribution is more profitable and overall easier than physical publishing as the upfront costs are much lower and there’s no inventory to keep track of or warehouse. 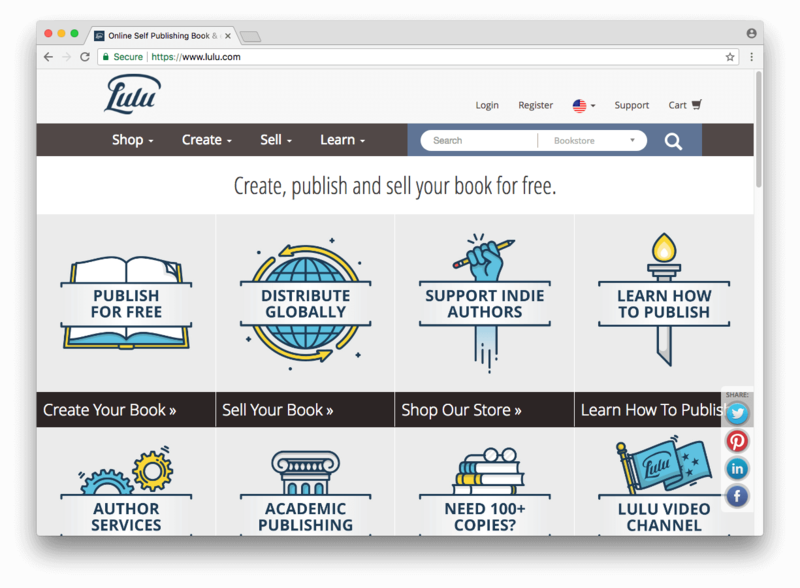 If you decide to have your book printed, your best bet is to use a large, established player like KDP publishing or Lulu as they either have a large marketplace where your book will be offered (for example Amazon) or they will distribute your ebook to other large marketplaces (like Lulu). People tend to have strong emotions towards physical books and the books they enjoy can become valuable possessions for them. It’s worthwhile considering printing at least a small run of your book and offering that as a limited item. Some people simply prefer to actually hold the books they own. The promotion of your book is one of the most critical parts. If you can’t get your book in front of the right people, it won’t matter how well-written or engrossing it is. First you’re going to need some fantastic images of your book to share regardless of which platforms you plan on using to promote your book. Placeit has three very useful tools designed to help you create professional and visually attractive images to help your promote your book, a book cover maker, professional book mockups and even video book mockups! Now that you’ve published your book you need to let people know about it! If you’re just starting out as an author and don’t yet have an established following you’re going to get the most benefit from these services. 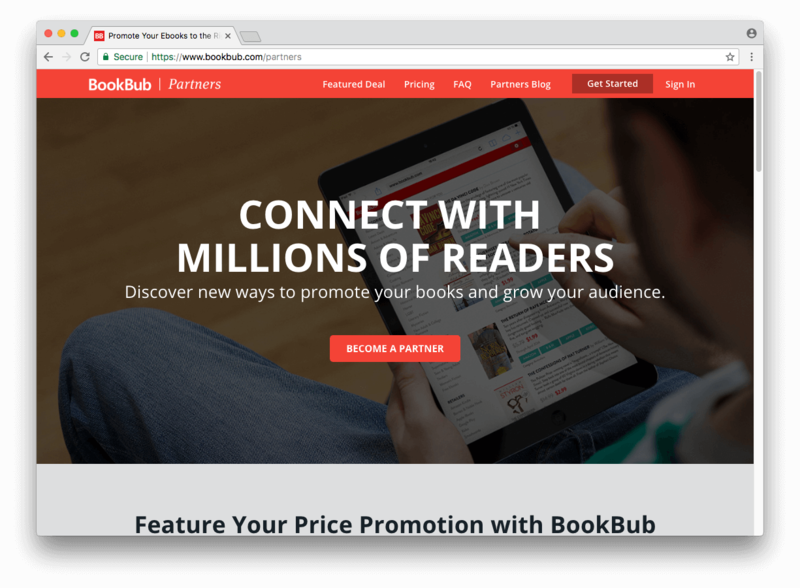 The way most of these promotion services work is that you pay a certain amount of money to have them put your book in front of their large audience. To entice people to actually purchase your work they’ll ask you to offer your book at a discounted price. The majority of these services are glorified newsletters so it’ll be difficult to get detailed feedback once they share your book. Others bundle in social media promotions, they’ll post a link to your book on their Facebook, Instagram or Twitter accounts. Regardless of which you use, make sure your book cover is worthy of your work and the photos of your book look professional and eye-catching. You can also do some of this work yourself. It may sound challenging, but with the right tools, you can promote your book yourself and increase your sales. 6 Ways To Effectively Promote Your Book On Social Media. People will absolutely judge your book by its cover. That’s just a fact, especially if you’re a first time self publisher. Unless you happen to already have a large following online for something else, people simply won’t know who you are and whether you’re book will be interesting to them or not. The only real piece of information they have to go on is the book cover and any reviews you might have. That’s why you can’t afford not to have a professional cover from the moment you hit publish. Placeit’s book cover maker is a brilliant alternative to spending hundreds of dollars to have a designer make one for you. You don’t need to be a designer, in just a few clicks you can have a cover worthy of your work. Don’t post a flat image of your book cover on social media, that’s a sure way to get ignored. Your book has to stand out if you want a shot at having your book succeed. Placeit’s book mockups are perfect for quickly creating professional images of your book that you can use to promote your book on social media in a visually attractive way. 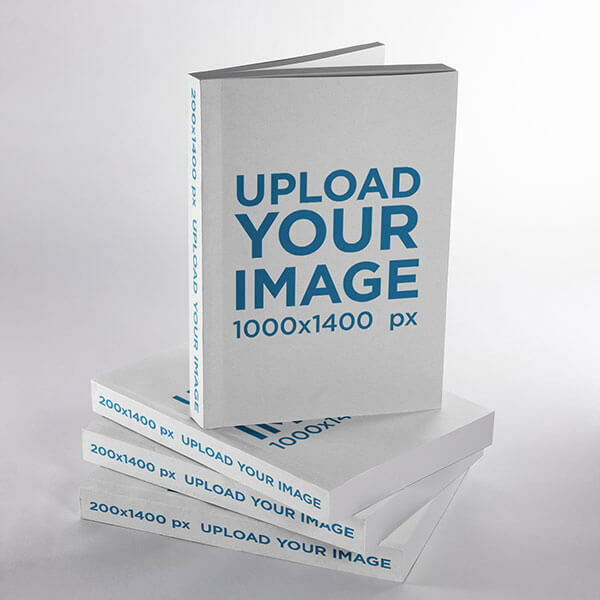 Simply pick a book mockup from any of the hundreds that are available, upload your book cover image and done. Make it look like you have a whole team of photographers and designers behind your Facebook, Instagram and Twitter posts with Placeit’s book cover mockups! The road to being a successful author is not a simple one. You’ll have to have a lot of passion and dedication to turn countless hours of tapping away at your keyboard into literary gold. However, with the tools and guides laid out in this list of the best resources for authors, that journey can be just a little bit easier.